I have been blessed to be able to participate in a 3 month review program organized by IDI Italy 1858 skincare (a new Italian skincare brand that's about nourishing your skin with the correct nutrition). 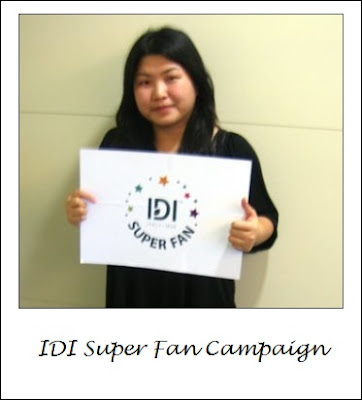 The program is called "IDI Italy 1858 Super Fan Campaign". Since then my daily skincare regime begins every morning with IDI Italy 1858's skincare specially chosen to suit my skin concerns. My first post was back in January you can read here to see my before picture taken at IDI's office for this campaign. After two months, I have finally accustomed to my the change in my skincare regime and started falling in love with a product or two from this range. I have never used a skincare range that's specially made for sensitive skin. I know that there's products that's gentle and soothing for sensitive skin, but never use one for to treating sensitive skin. How to identify if you have sensitive skin? does your cheek redden and blotchy when stimulated/under the sun? ? feels tight after washing? dry flaky patches? visible capillaries and broken vessels? if you answer yes to all this, then you have sensitive skin! 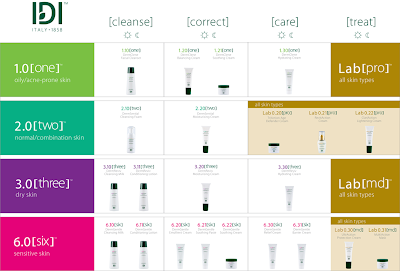 diagnose your skin type here. 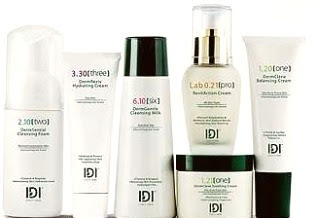 IDI-Italy 1858™ skincare regime extols basic but sensible steps of cleansing, correcting, caring and treating the skin. Every product has been expertly formulated to supplement each skincare ritual. 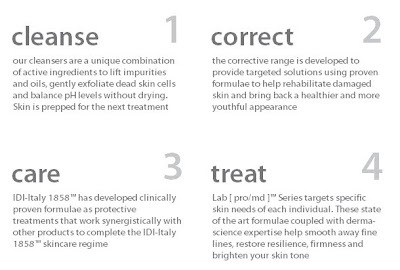 Nourish your skin with IDI [derma-nutrition]™ through these simple steps for optimum skin health. I am pretty sure everyone knows how to use skincare so I'll be skipping the "how-to" and more of "what's this". Before I begin my daily post on the products that I have been using. I'll show you a little something here that you might laugh/fall of your chair. It's a video of me taken by IDI for this campaign. Though I wish I lied about my age! I am pretty nervous there as you can see. this not TOTO or Lucky Number! 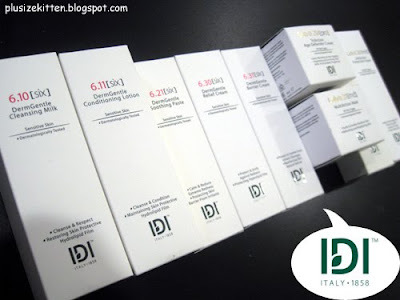 If you have done the skin diagnosis I mention, you can check out the product range from IDI Italy 1858 and the category (1.0-6.0) that you belong to. Also on their facebook, there's freebies and updated news on everything IDI. Stay tune, I will be reviewing the cleansing milk & the conditioning lotion soon! Here's an article from The Star on Idi Italy 1858 skincare products and that they chose Malaysian as the 1st place to launch their product! cool eh? For details, call TEL: 03-7725 5011 or visit idi-1858.com. woman. 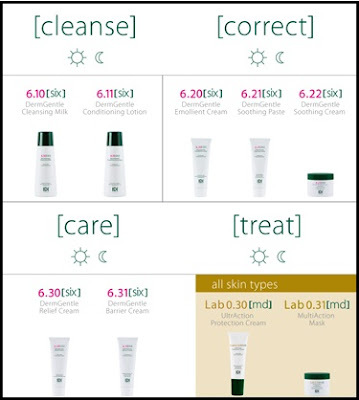 i didn't get free skincare from IDI to trial. Your face seemed much better before..not so much redness just a slight blushing..but now its too much dots of redness. I think your previous skincare routine suits you better. actually this pic taken in january, when i started using this skincare. To show that i have sensitive skin @ tomato face. Thanks Jane! for ur comment.. u definitely checking out my face! Jamie: I'll send u some skincare if u promise to use them!